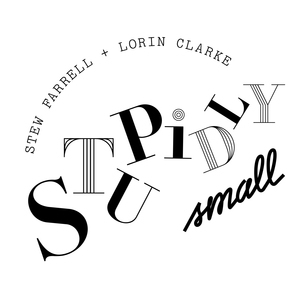 We found 5 episodes of Stupidly Small with the tag “language”. Episode 639: Nice to e-meet you. Episode 577: A heat rash type of arrangement.